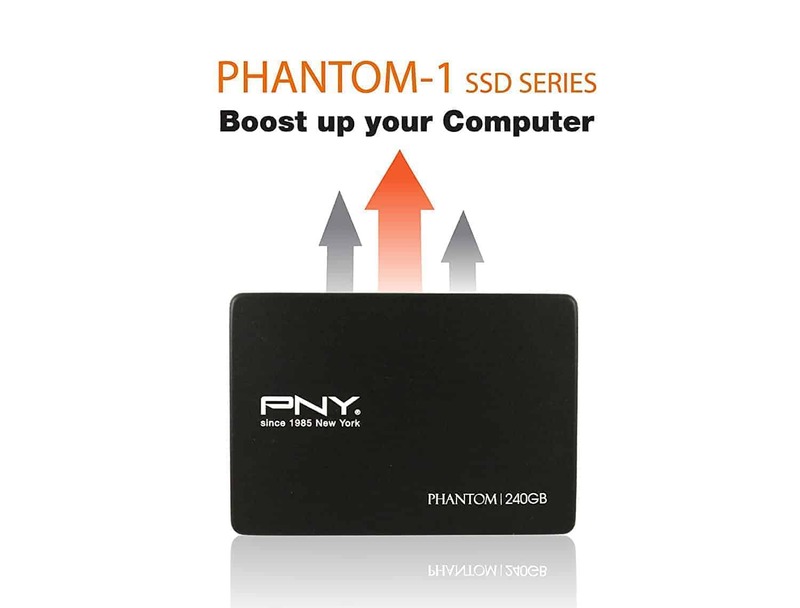 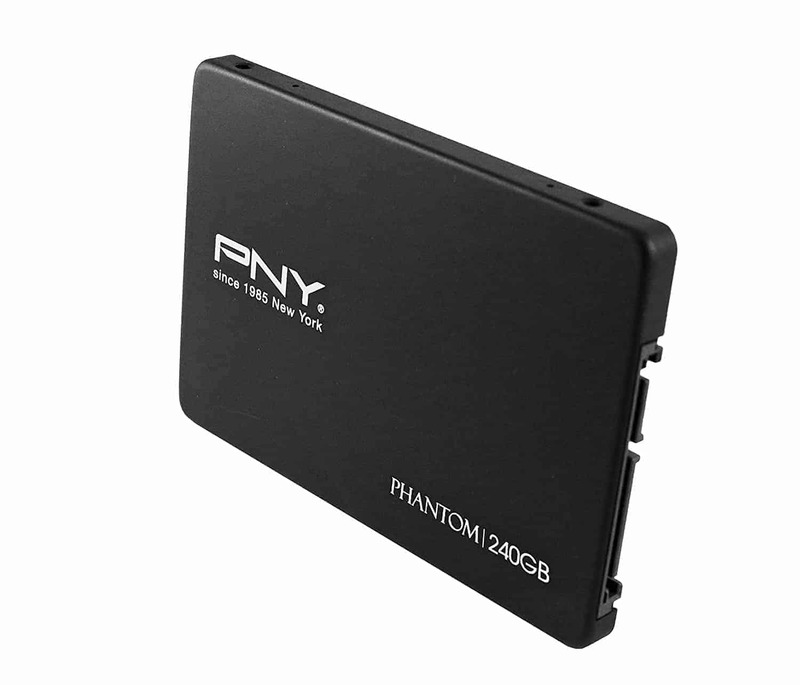 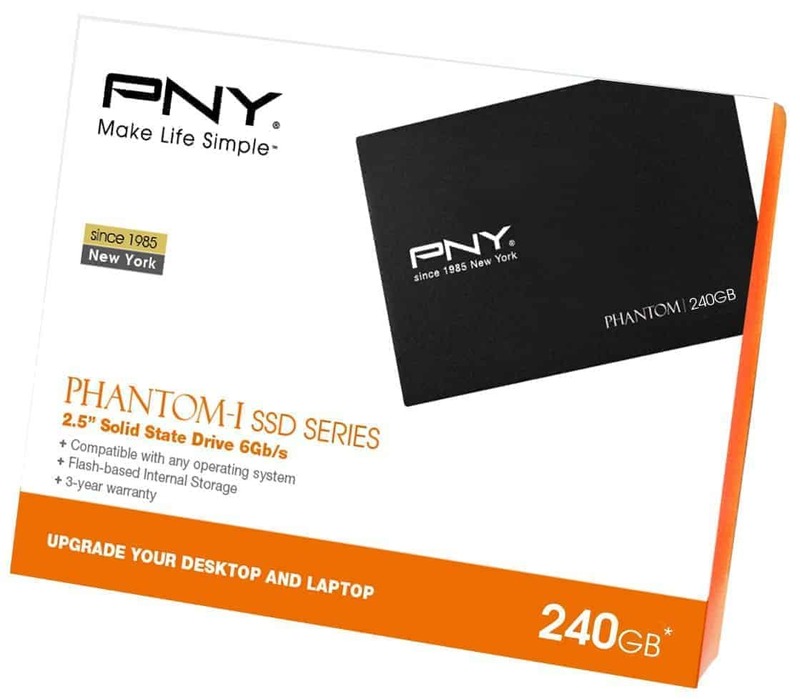 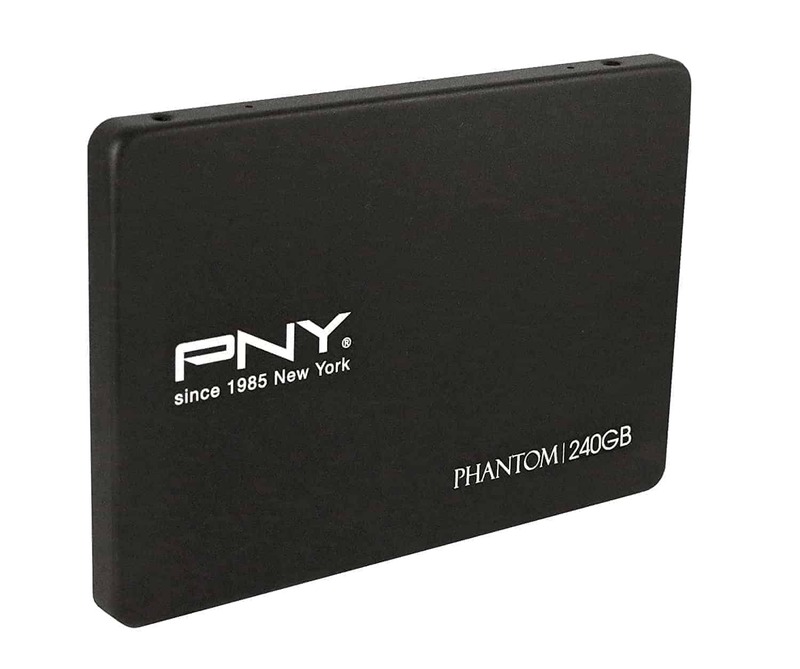 PNY Phantom-1 is an excellent choice for an entry-level solid state drive (SSD) upgrade from a hard disk drive (HDD). 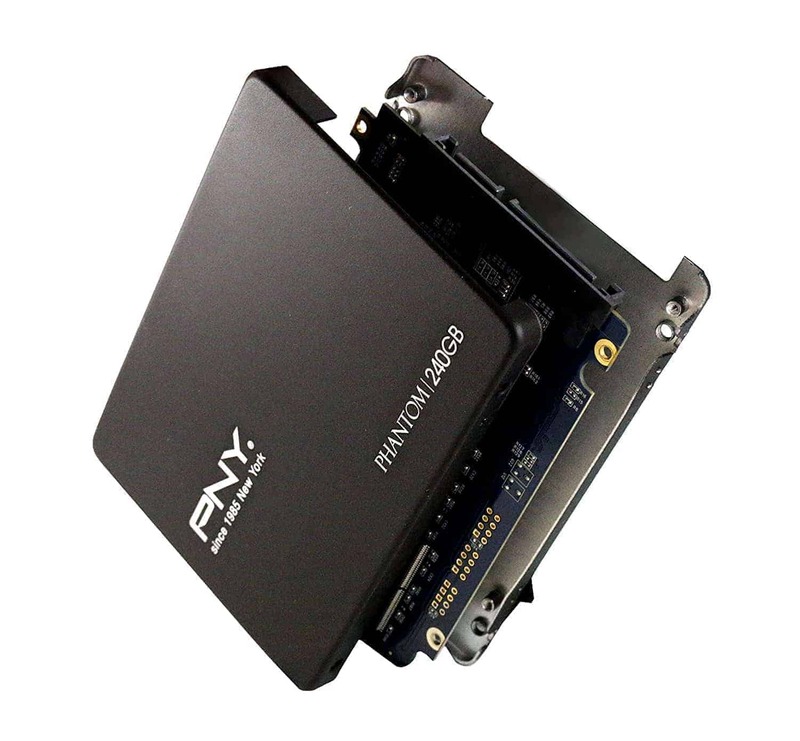 The Phantom-1 drive is designed for an easy and cost-effective HDD replacement in the existing PC system to help realize faster boot times, quicker application launches and better overall system performance. 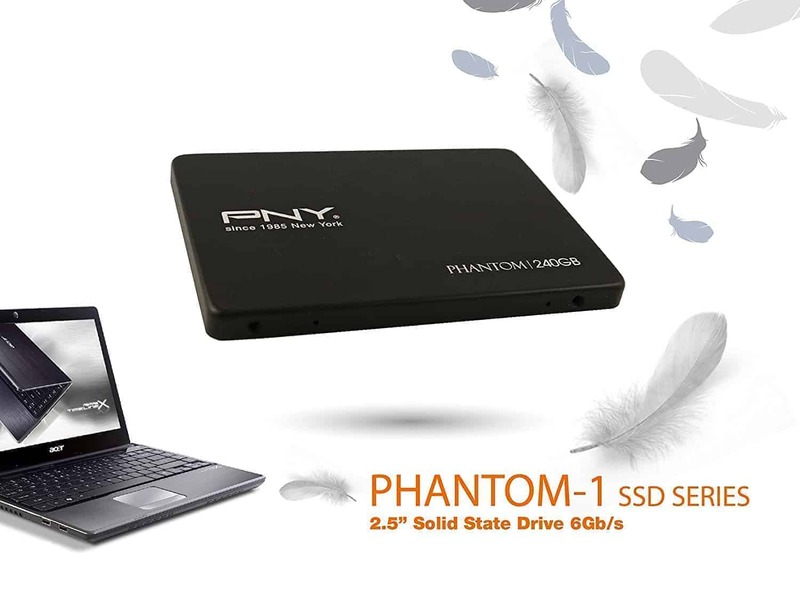 With no moving parts, Phantom-1 is highly durable, less likely to fail, and supports upto to 3 years of warranty.